What Exactly Are Those Veins On Your Legs? Have you noticed visible, blue-ish veins on your legs, especially around your thigh or behind your knee? What exactly are they? Where do they come from? Patient Mailbox: Can I Remove Skin Tags on My Own? 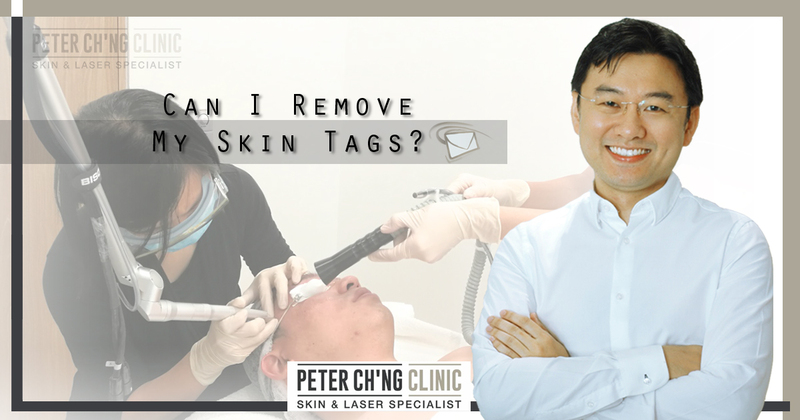 Skin tags are basically extra skin on our body that has a peduncle, or a neck-like appearance in its shape. What causes skin tags? Should you remove your skin tags at home? 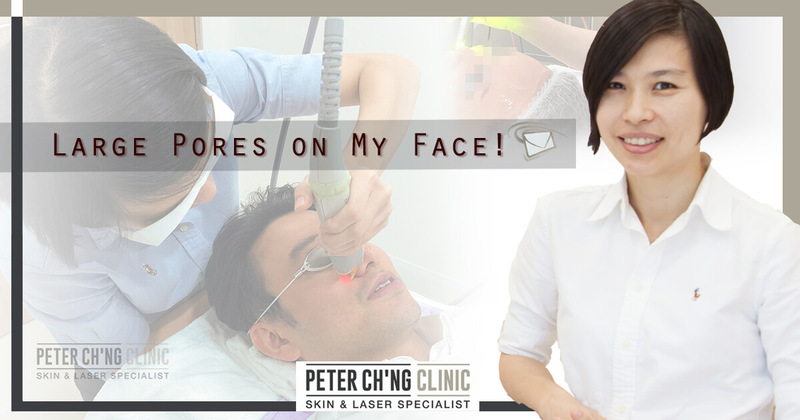 Are you annoyed with the pores on your face? Do you look into the mirror everyday thinking of how much you hate these large pores on your face? 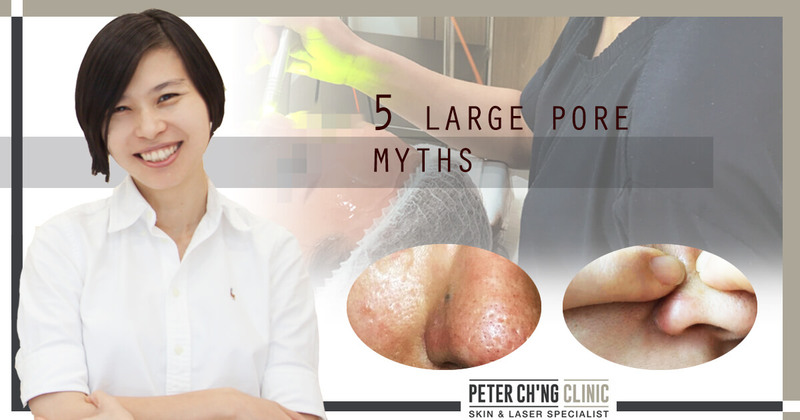 Having large pores is a pretty common problem. But why do I have such large pores? How can I minimize them to normal-sized pores without them returning again? Do your hands get all oily everytime you touch your face? Do you get oil smudges everywhere after something touches your face? You're not alone - we can relate! Oily skin is a very common problem. But what exactly is the cause of our oily skin? And how can we solve this annoying problem? Dr Peter Ch'ng shares. It's frustrating to adjust our fashion and clothing options due to spider veins on our legs. How can we get rid of these veins? Find out with Dr Loo here! 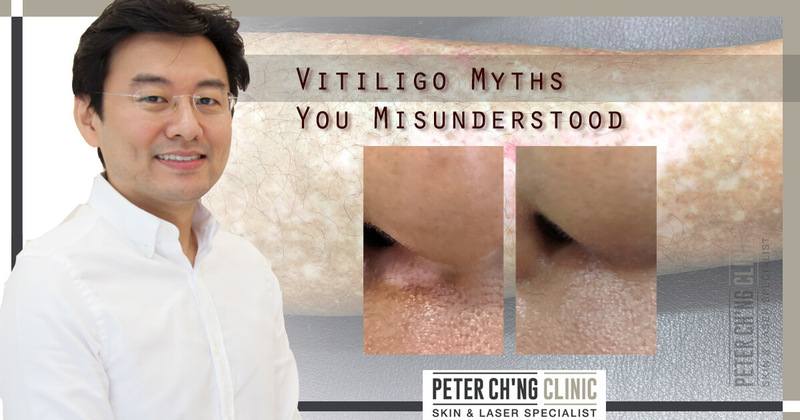 Due to the uniqueness of vitiligo as a skin disorder, there have been myths and misconceptions about it being talked about. Do you know which is true and which is not? 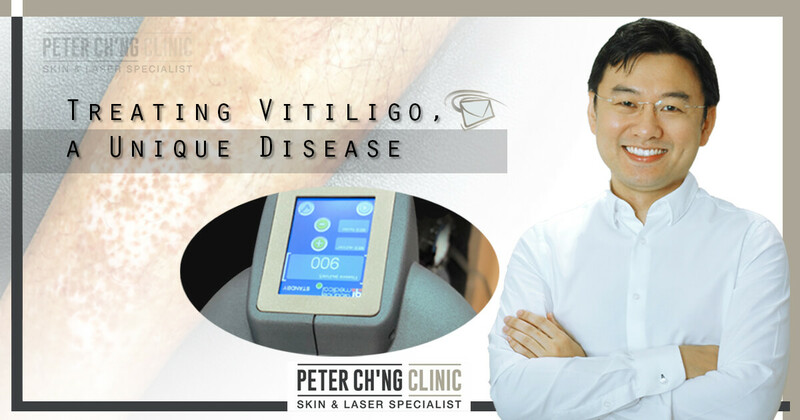 Unlike other skin conditions, vitiligo is a unique disease. What’s the cause of these white patches then? How can we treat it? 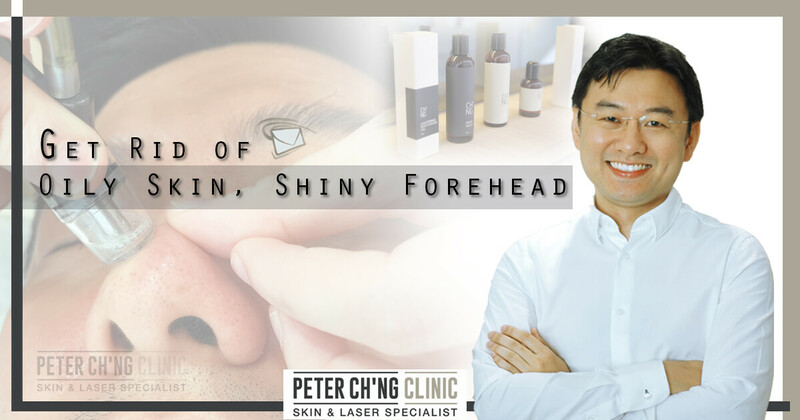 Find out more with Dr Peter Ch'ng here! 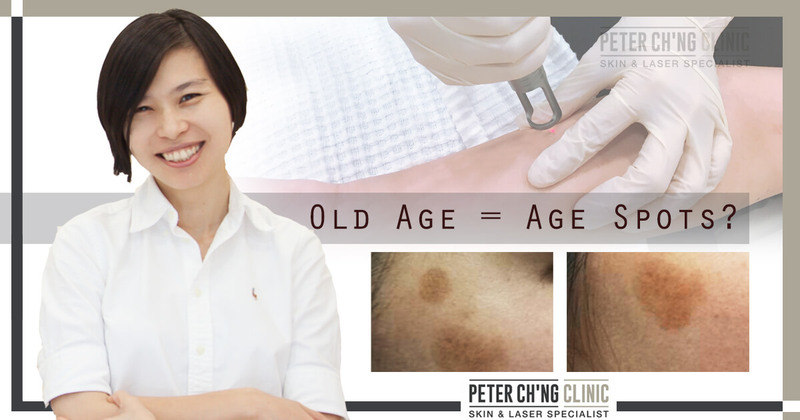 How much do you know about age spots? Are age spots really unavoidable as we age? What are the actual causes of these spots on our skin?